Janie is a Solicitor in our Litigation and Commercial Teams. Janie first started at Cullen Macleod as a law clerk in 2016 before joining the team as a law graduate in 2017 in our Liquor Licensing Team. Just prior to admission in November 2017, Janie joined our Commercial Team and has gained extensive experience in Wills & Estates during this time. This year Janie has started to also work in our Litigation Team providing support to other senior lawyers. Before joining Cullen Macleod, Janie worked in Information Technology. 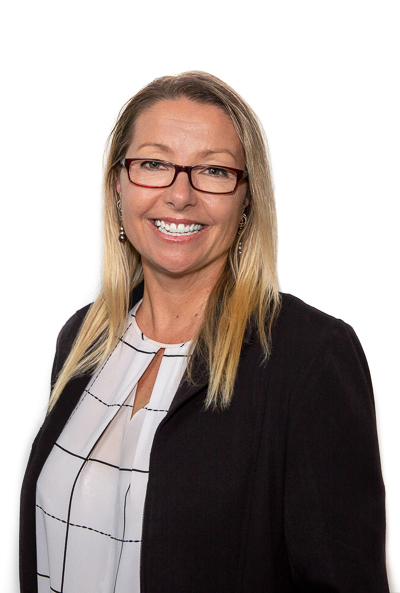 Her legal education and experience is complemented by many years’ experience working in private enterprise as an IT Infrastructure Project Manager and Network Administrator both in Australia and overseas. Janie looks forward to being able to help you. Contact her on jplant@cullenmacleod.com.au or 9389 3903, to have a chat about how she can assist.